With Northpass, you can efficiently train employees, customers, and partners with a single solution. "Intuitive for Admins & Learners"
I like that I can create a course with multiple sections each containing sub-topics and activities. This way I can split up the lessons into easy to digest pieces for my learners without having to string together courses behind the scenes. I would like more granular visibility into the progress of my learners (topic-by-topic) and the ability to complete or override tasks on their behalf if needed. Northpass is a great fit for customer training. Nothing for the customer to install and no explanation needed for the learner to figure out how to use the product. We are providing our customers with 24x7 access to training courses giving us a better global reach. We are providing a higher touch service compared to Help Documentation but a lower cost service compared to one-on-one consulting. This has opened a new revenue stream for us. Customers who wouldn't have previously purchased a high cost service are benefitting from the additional support they get when taking a training course compared to trying to self-teach with Help Documentation. "Great product, but limiting in a few ways. " There's a lot of room to customize the appearance of your courses, which is nice since our company likes to keep things all under one brand identity. We also find that the options for question types is fairly extensive, which is a great way to keep trainings like this interesting! The process of updating the appearance of the courses requires HTMl / CSS knowledge, which not everyone has. There are also a lot of features (like linear course pathways) that feel like they should be included in the core product, but are actually paid additions. Think through your courses thoroughly before creating them all! And make sure you're creating them in a way that makes sense to the client if they have the choice to pick and choose where to proceed to after completing a course. It doesn't always happen in a linear fashion. Also, make sure you know some HTML / CSS if you want to redesign any of the courses! Adding CSS to the text editor also disappears if you edit the text itself, so make sure you've included all your rich text, THEN add css, otherwise all styling will disappear. I think this might be a bug. We deliver on an online software to our clients that we have to teach how to use. We used to do manual guided trainings - but that wasn't scalable or effective. Instead, we've created a 6 module self paced training course through Northpass, which helped us scale our training efforts and cut time from the onboarding process. I love the intuitive structure of NorthPass's platform--I on-boarded quickly and was able to train my team in an afternoon. It is flexible enough to host all content you need to include in courses. The platform lacks some key features such as learning paths, adding more than one attachment on an Activity, and custom course ordering. Most of these are probably in the roadmap but it doesn't allow for simple transparency when it comes to organizing and assigning content. This is a great product to jump on if you're a new company and have the time to grow along with them--on the corporate level, I'd consider a more developed platform or come back to NorthPass in the future. We're using NorthPass to allow our customers to self-train for our software. We will hopefully reduce in-person training hours and allow self-starters to be proactive in their learning. Thanks for leaving a review! Customer success is a top priority for us at Northpass, so it's great to see you achieving your goals. I'm glad to hear our simple interface helped you launch fast. We'll continue shipping features that make your life easier, as designing intuitive experiences is central to our product team. 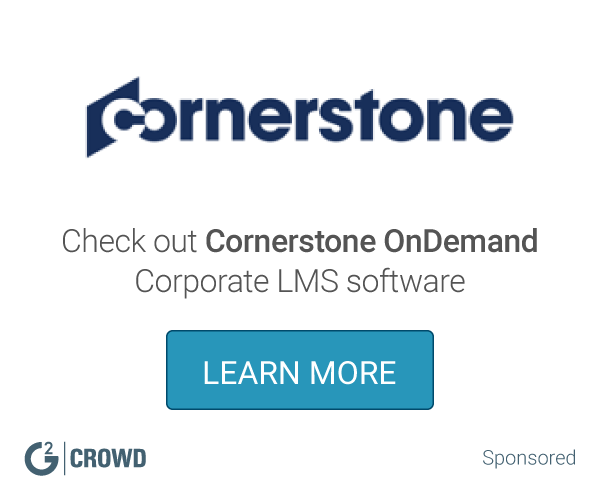 We understand your need for learning paths and more control for organizing content. I'm happy to report that we're working on some great new tools in this area. Our product team always appreciates customer insight, so I've passed along your comments. 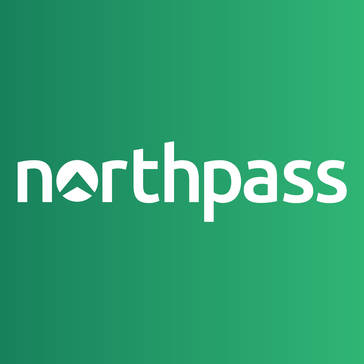 Thanks again for taking time to share your thoughts on Northpass. "Happy Customer - Northpass has transformed our training"
Northpass is really user friendly to set up training for our staff and for our staff to complete the training. The integration with Bamboo HR has been amazing for us. No major dislikes, we are however pleased to hear about the new learner experience release which looks great. The integration with Northpass as our training platform and BambooHR as our HR platform has streamlined lots of manual processes previously in recording training. This hugely helps with reporting too. The team and support is some of the best I’ve personally built a relationship with, always happy to help with quick response. Quick, painless recruiting and learning efforts to the masses. "Accessible tool with great support"
* We monitor all Northpass reviews to prevent fraudulent reviews and keep review quality high. We do not post reviews by company employees or direct competitors. Validated reviews require the user to submit a screenshot of the product containing their user ID, in order to verify a user is an actual user of the product. Hi there! Are you looking to implement a solution like Northpass?